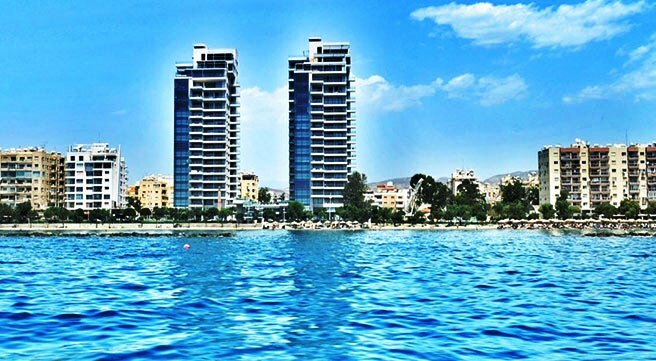 A SUPERB 2 BEDROOM APARTMENT FOR SALE IN LIMASSOL CYPRUS! 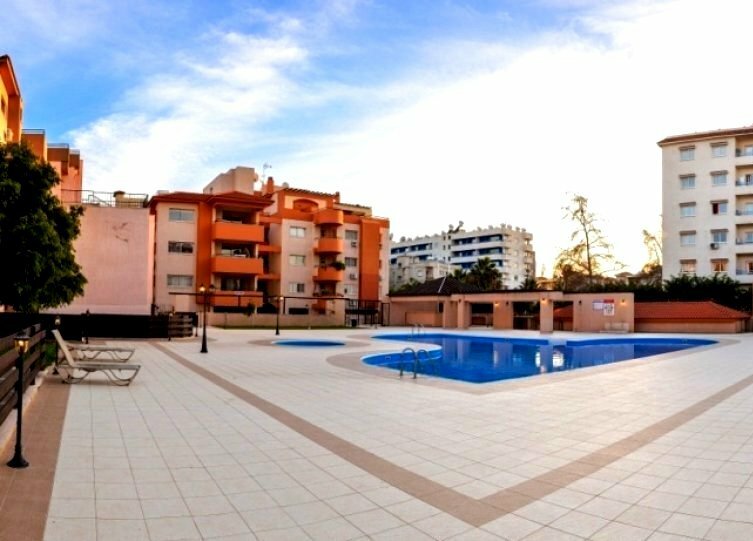 A SUPERB 2 BEDROOM APARTMENT FOR SALE IN LIMASSOL CYPRUS! A SUPERB 2 BEDROOM APARTMENT FOR SALE IN LIMASSOL CYPRUS! A SUPERB 2 BEDROOM APARTMENT FOR SALE IN LIMASSOL CYPRUS! A SUPERB 2 BEDROOM APARTMENT FOR SALE IN LIMASSOL CYPRUS! A SUPERB 2 BEDROOM APARTMENT FOR SALE IN LIMASSOL CYPRUS! A SUPERB 2 BEDROOM APARTMENT FOR SALE IN LIMASSOL CYPRUS! A SUPERB 2 BEDROOM APARTMENT FOR SALE IN LIMASSOL CYPRUS! A SUPERB 2 BEDROOM APARTMENT FOR SALE IN LIMASSOL CYPRUS! A SUPERB 2 BEDROOM APARTMENT FOR SALE IN LIMASSOL CYPRUS! 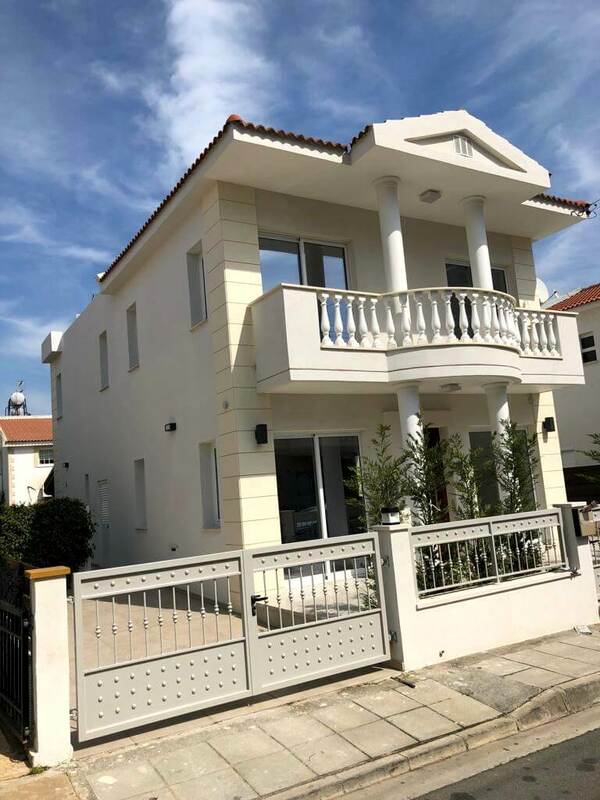 This lovely apartment is located in a well constructed modern building built in 2004 – and is close to all local amenities and Metro Supermarket while it’s only 50meters to the beach. The apartment is approximately 90m2, has two bedrooms a main bathroom, a guest toilet, full air condition, a fully fitted kitchen and two balconies both with side sea view. All floors in the apartment are of good quality laminated flooring – the apartment also enjoys the use of a private parking space. 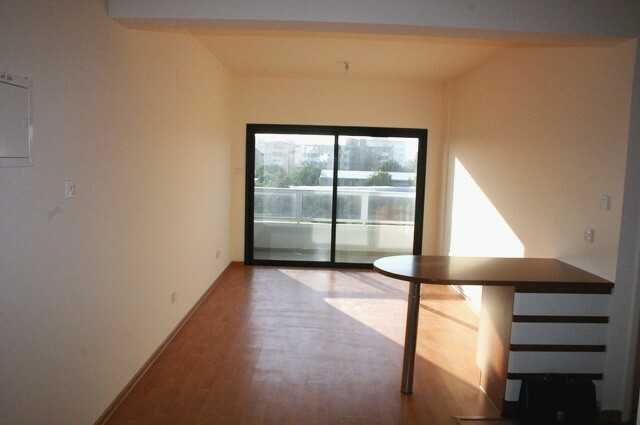 A superb apartment nicely located and considering the prime location, offered at a very attractive price. Ideal for a young energetic couple or an active Business individual that will appreciate the excellent location of this beautiful well built apartment.